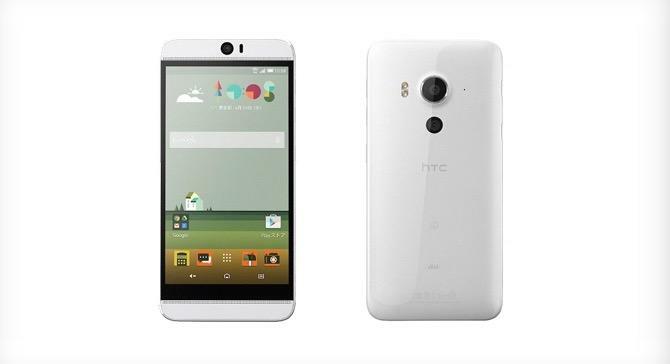 HTC announced two new phones on Tuesday, including a refreshed One M9+ with an improved camera, and the new Butterfly 3. The latter seems to be the more compelling of the two phones, though as GSMArena notes, it’s basically the same phone as the J Butterfly that was announced in May. 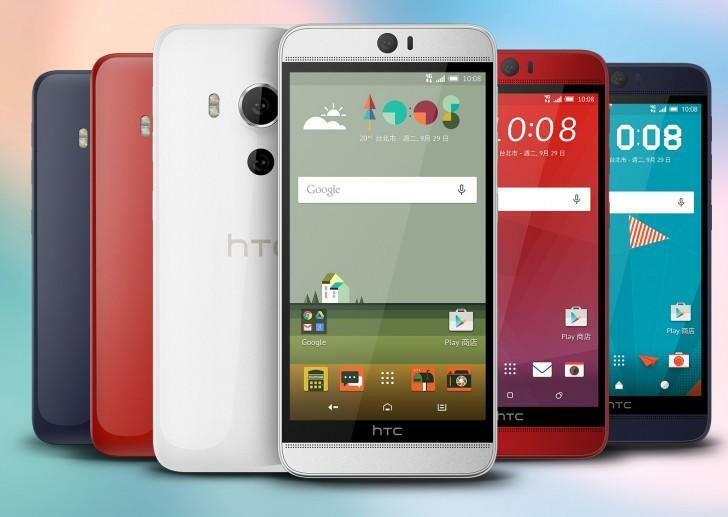 That means you’ll find the same Snapdragon 810 processor under the hood, the chip that also powers the One M9, in addition to 3GB of RAM, 32GB of storage, a microSD card slot, a 13-megapixel front-facing camera, and a 5.2-inch Quad HD display. 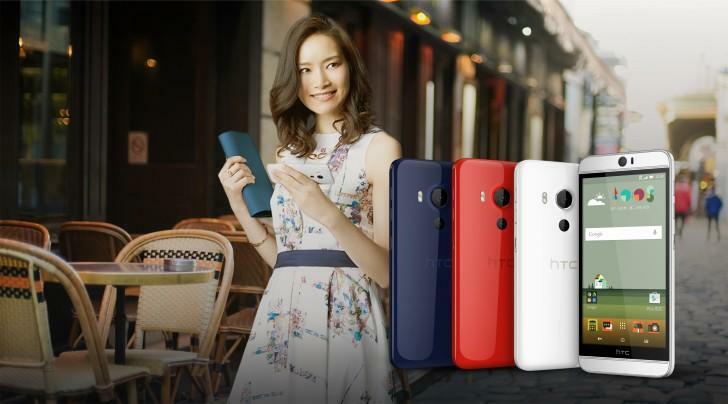 You’ll also get a choice of colors, including red, white and blue, all which feature polycarbonate bodies typically found in the “Butterfly” family of phones. Sense 7, BoomSound speakers and Android Lollipop round out the feature set. GSMArena said the Butterfly 3 will launch in Taiwan on Oct. 20 for about $600. There’s no word if the phone will launch in the U.S., though Verizon has rebranded Butterfly devices in the past.